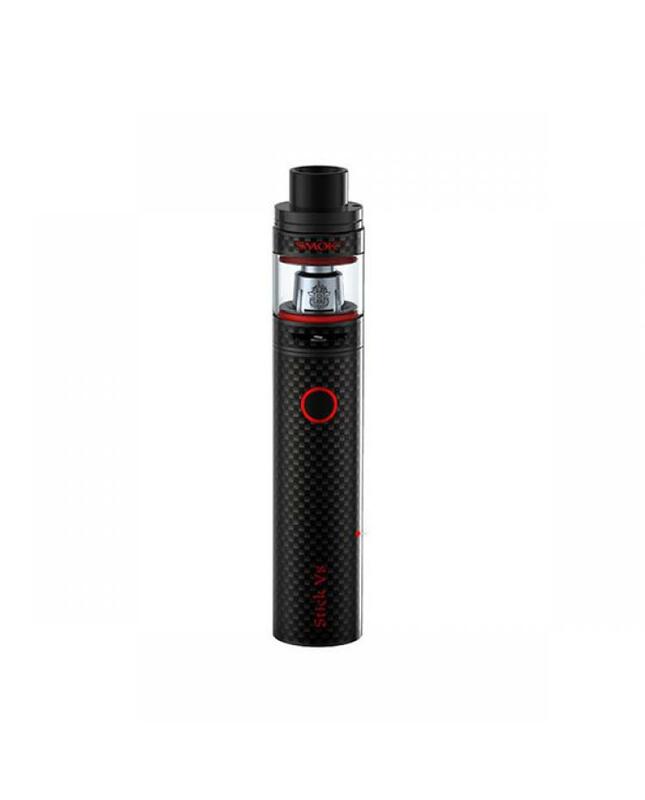 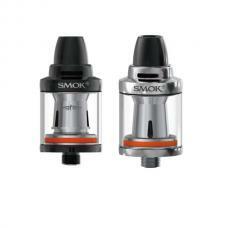 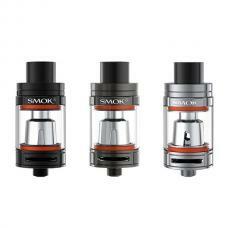 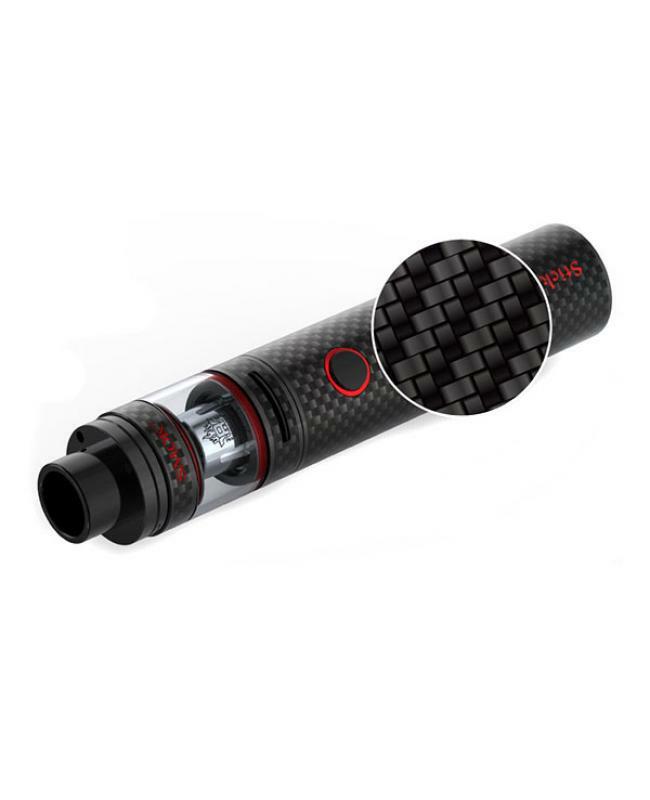 Newest smok stick v8 baby carbon fiber e vape pen includes stick v8 battery and TFV8 baby tank. 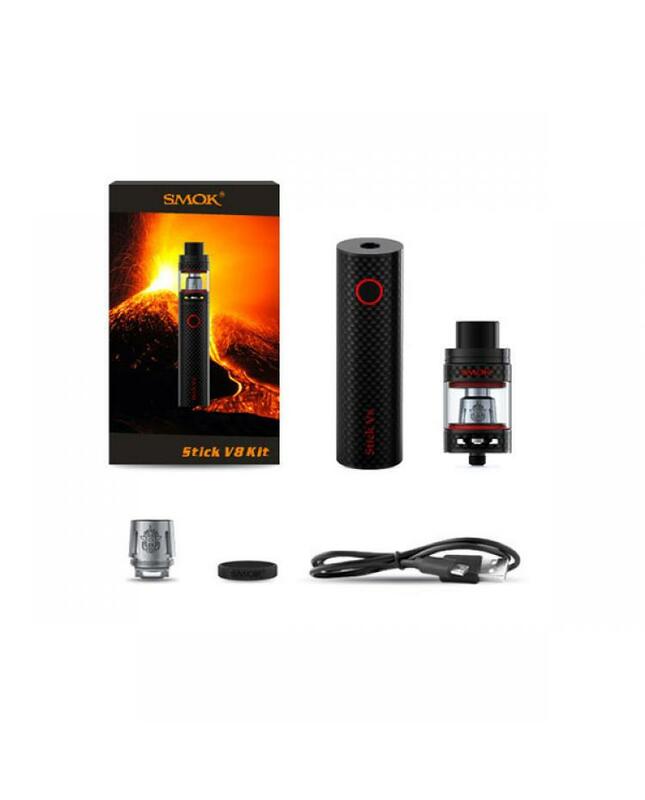 the smok tank can hold 3ml e juice, stick v8 baby battery built-in 2000mah battery, comes with 0.15ohm and 0.25ohm v8 baby-M2 dual coils, will produce the massive cloud of vapor and better taste of flavor. 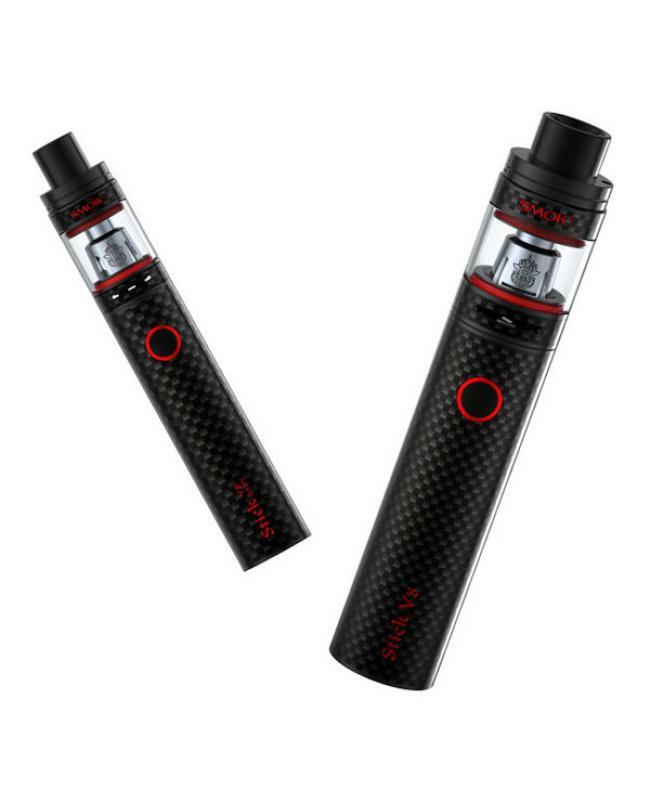 simple mechanical pen style stick v8 baby e vape pen adopts carbon fiber material, lighter and has added strength than metal, high density and corrosion resistance of stick v8 baby makes it more durable.